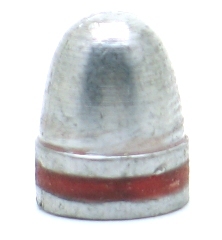 100 grain round nose for the 380 auto. 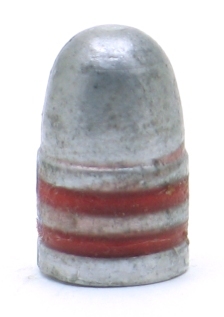 This bullet is basically identical to my 100 grain round nose, but has a longer base, making it ten grains heavier. 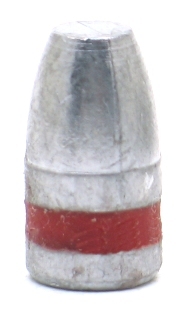 Lyman's classic design for the 9mm. 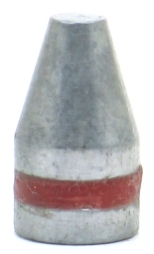 A good feeder and weight for this cartridge. These are cast from Lyman mold 356402. Cast from Lyman mold 358242 (heavy version). 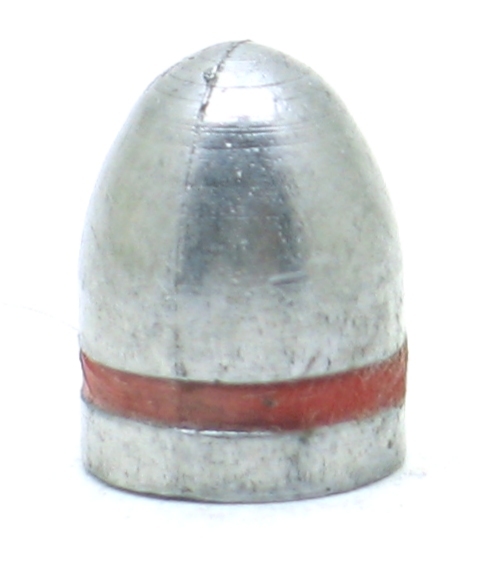 We can size this bullet for 38 special or for 9mm. Please specify in comments section when ordering. 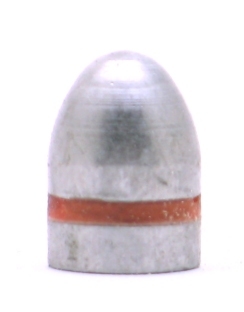 Good bullet for 9mm subsonic and also very suitable for 38 super. 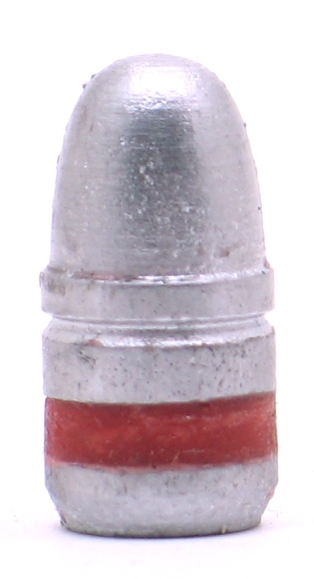 Cast from H&G mold #39BB.